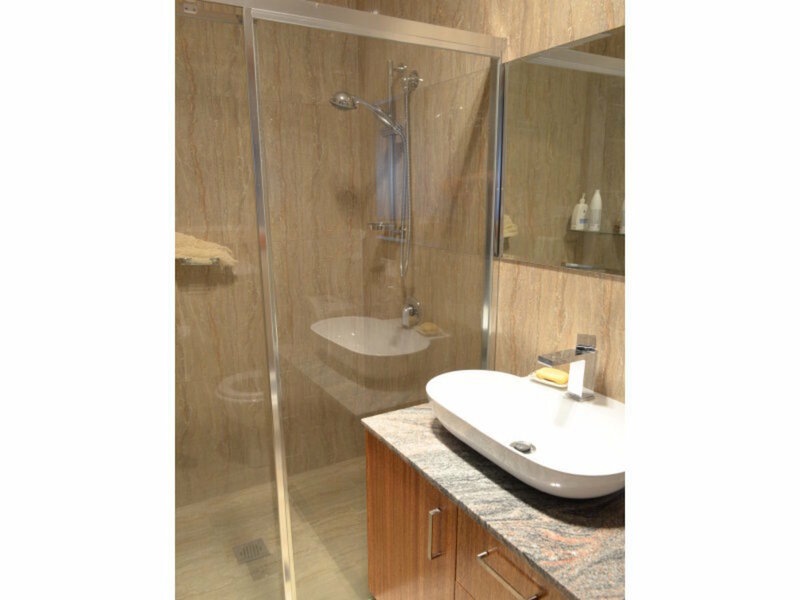 Designed to maximise style, light & space. 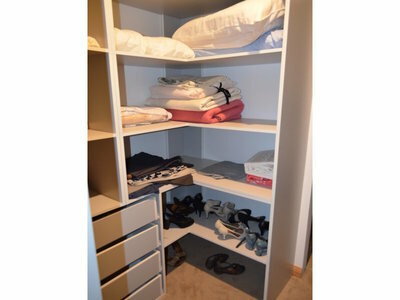 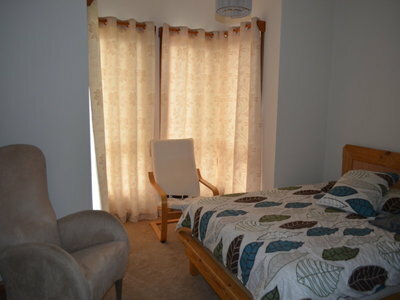 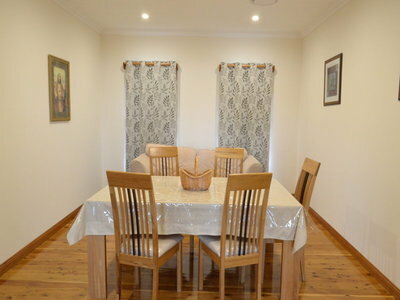 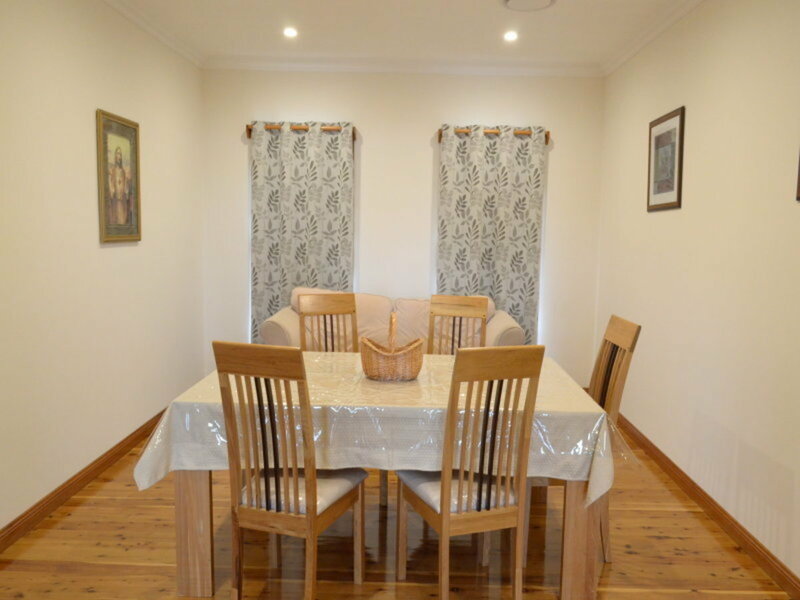 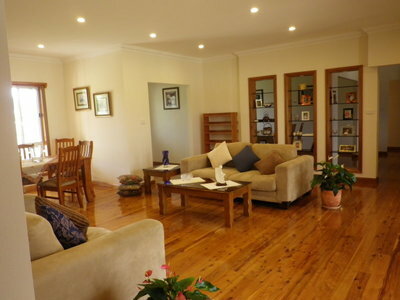 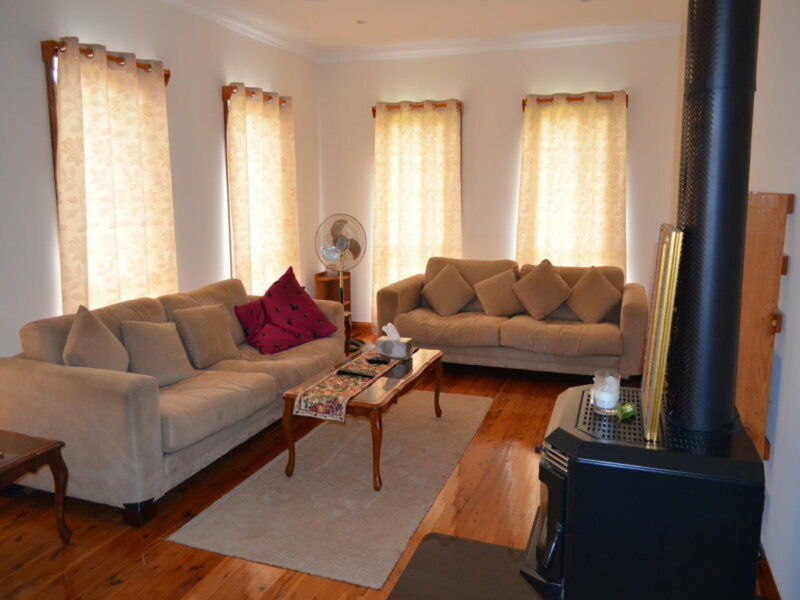 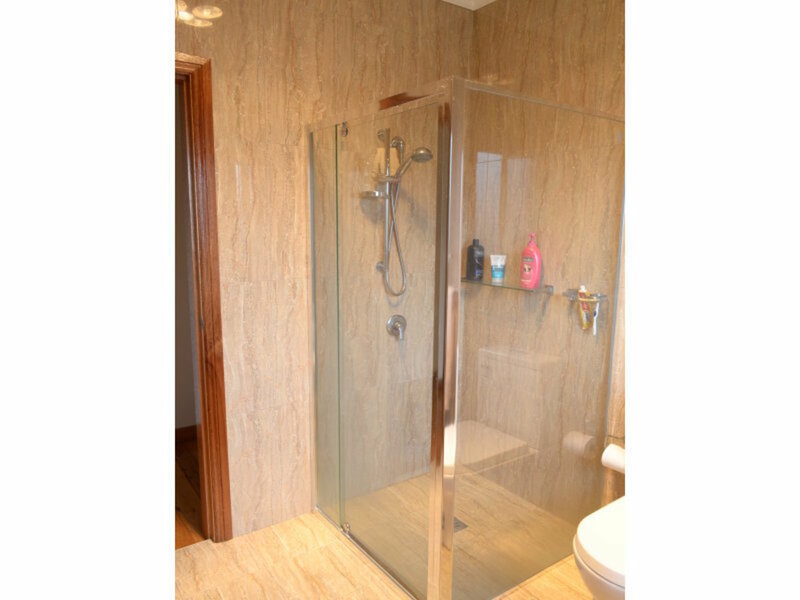 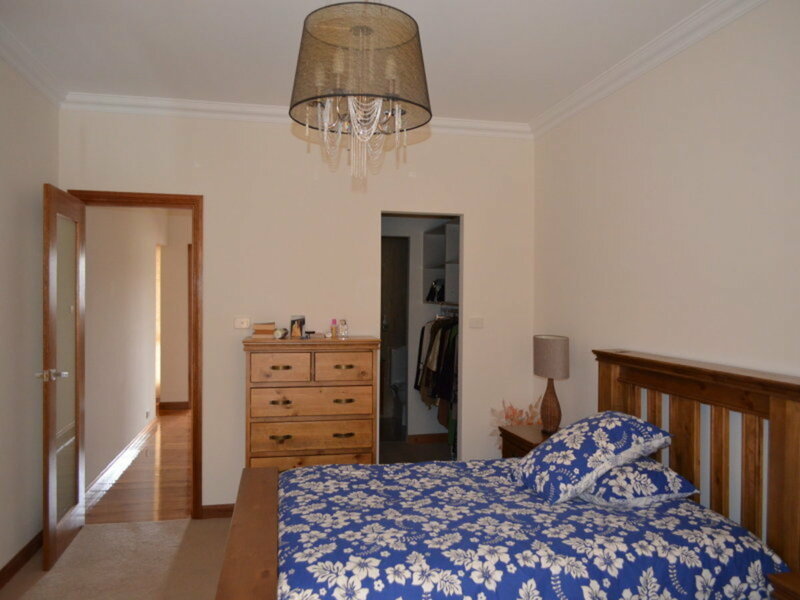 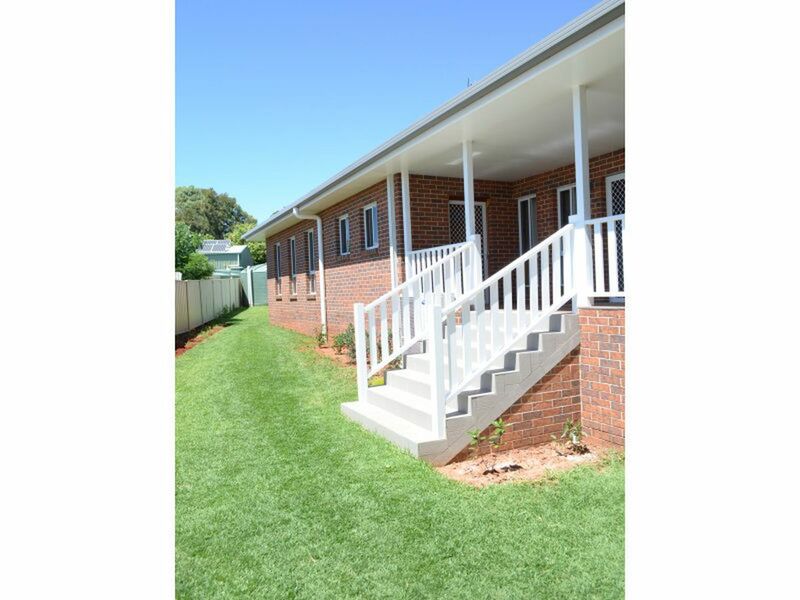 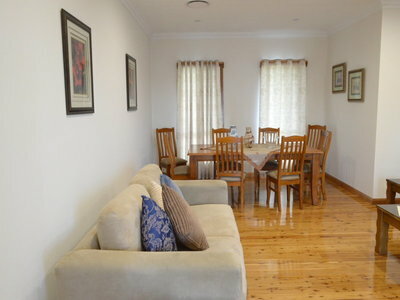 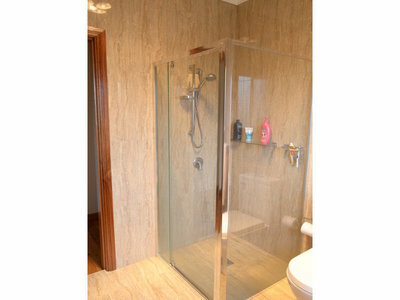 Presents; 4 Bedrooms - master with ensuite and walk in robe - all carpeted. 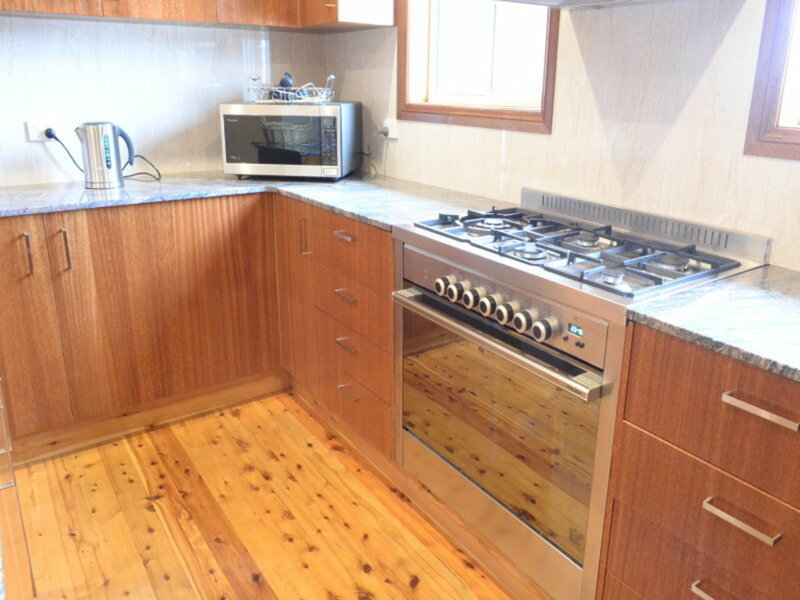 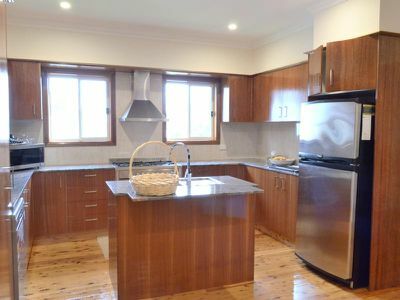 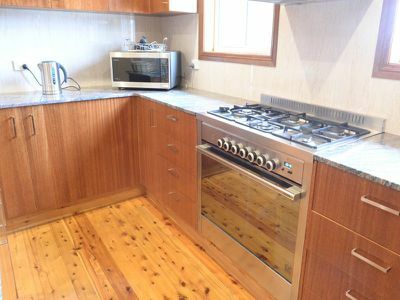 Kitchen granite benchtops - work benches & island - top quality appliances - open plan living. 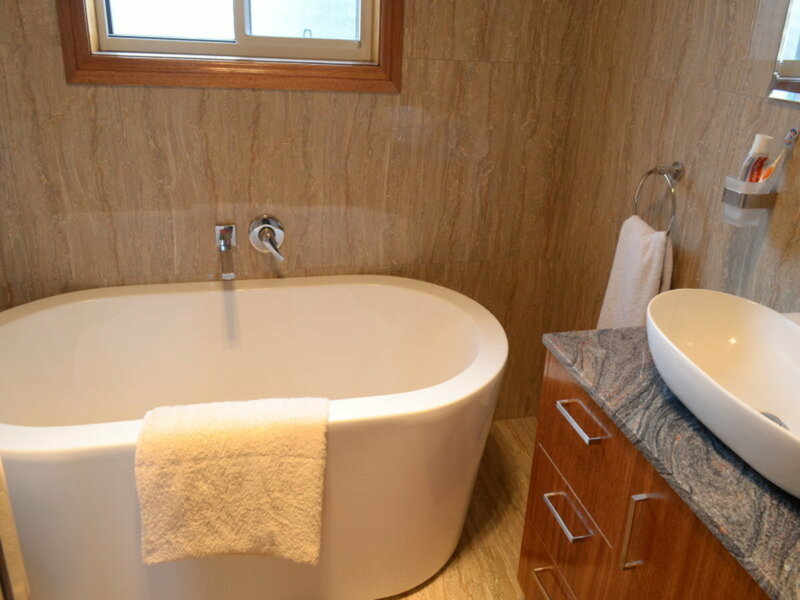 Bathroom - shower recess - deep bath - tiling to the ceiling - granite vanity, 4 burner tastic lights. Large Laundry - toilet, shower plus mini Kitchen. Home features polished floorboards throughout. 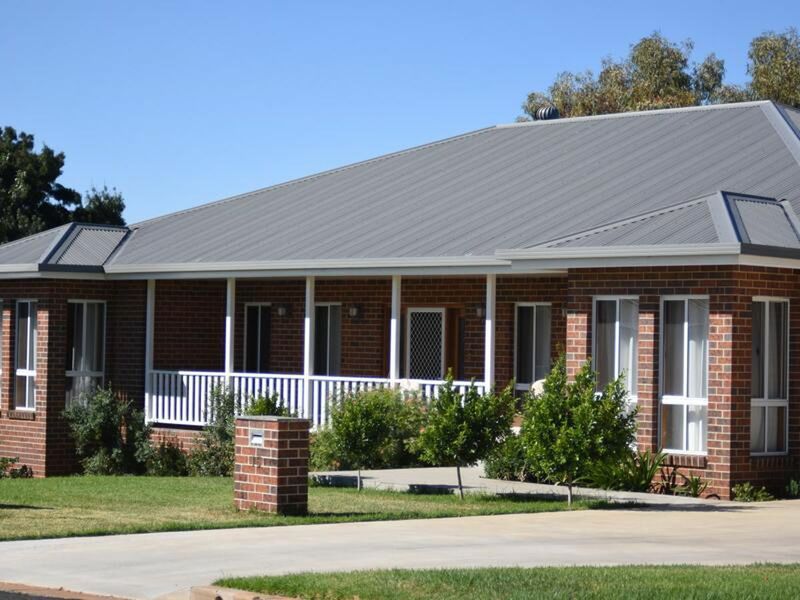 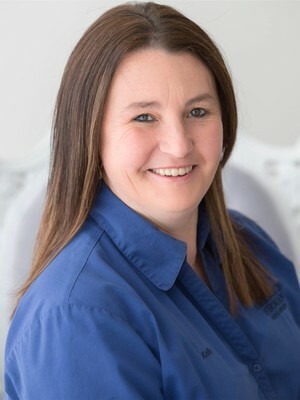 Complete in every way including quality blinds & curtains. The only thing left for you to do is unpack, sit back and enjoy this wonderful home.